Housing Fair is an annual event in Finland for everyone interested in all things related to housing. This year's event is in city of Pori, located on the west coast. Next year in Kouvola. You may find a collection of the published articles related to the Second Convention of International Glass Associations. You may find the transcription of the speech of Mr. Osipov, President of the Russian Association Steklosouz, during the Second Convention of International Glass Associations (Murano, 6th - 7th June 2018). From The Finnish Association of Flat Glass: "Fazer Experience wins architecture prize"
The Fazer Experience Visitor Centre in Vantaa, Finland has been awarded the Vuoden Lasirakenne 2018 award for best glass structure. The prize is awarded every two years by Suomen Tasolasiyhdistys ry, an association of companies in the plate glass sector in Finland. According to the jury, Fazer has understood well the added value that impressive architecture can bring to a business. Thanks to its glass structure, the Fazer Experience Visitor Centre has a light and elegant appearance in a variety of lighting conditions. The overall result is a stylish, balanced and inviting structure. This is not the first time that the centre has won awards. In 2016 it won an award for best metal structure from the Finnish Constructional Steel Association, and in 2017 it won the Vantaan Kehäkukka architecture award from the City of Vantaa. From AGGA: "What is the Australian Glass and Glazier Federation"
AGGA has shared with the Community of Glass Associations "What is the Australian Glass and Glazier Federation" that explains the AGGA Master Glazier Program. 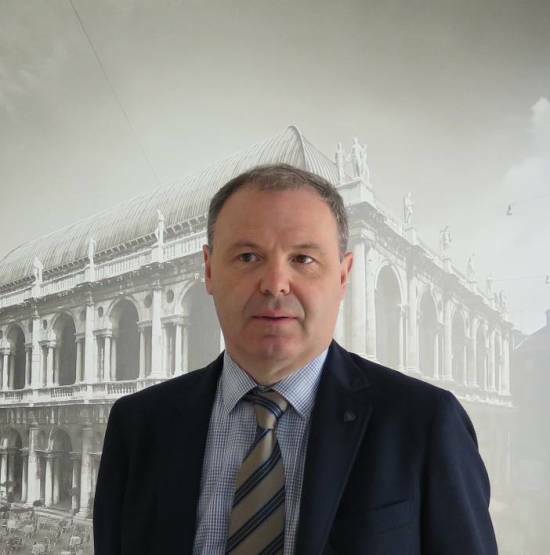 The Second Convention of International Glass Associations, held in Murano (Venice on 6th and 7th June, has confirmed to be an important appointment for the confrontation and cooperation between international glass Associations. Here you may find the Photogallery of the Second Convention of International Glass Associations, held in Murano (Venice) on 6th and 7th June. Here you may find the general presentations of the new Member of the Community and those of the Associations' speeches concerning the Topics of Interest. Here you may find the list of Components of the Technical Tables related to the Topics of interest.